The thousands of islands that make up Indonesia are home to a true mega-city, active volcanoes, some of the world’s most beautiful beaches, and so much more. Indonesia has it all – and then some! 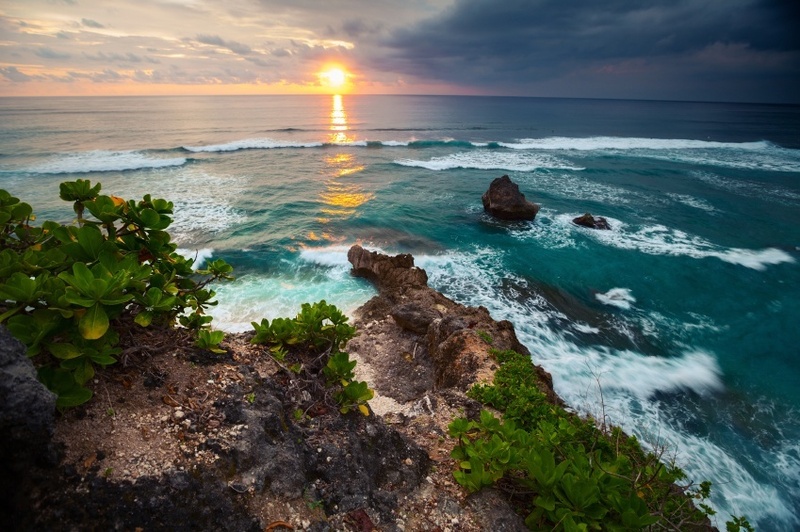 June to August usually the best (and most popular) time to visit Indonesia. The beaches are at their most inviting, and there is always something going on. That being said, you can expect crowds and higher prices. Early fall and late spring are good times to visit, though some islands may still be in the middle of their wet season. The wet and dry seasons vary throughout the country, so make sure you do your research beforehand. How do I get around Indonesia? Buses are the most common form of public transit, and they can be a bit of an…experience. The buses are often packed (even the aisles), so you’ll have to deal with little room and sometimes unbearable heat. More comfortable trains can be found on the islands of Java and Sumatra – though coverage is limited. Driving yourself is not recommended, largely due to some terrible traffic and complicated legal issues. 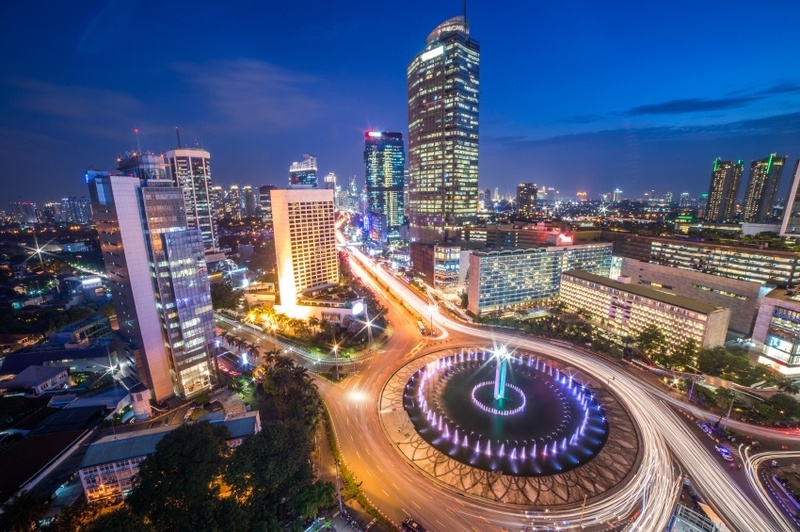 Indonesia’s massive capital city can both overwhelm and inspire in equal measure. Jakarta is at the centre of one of the world’s largest urban areas and it’s only growing, so you should expect it all to be a bit confusing at first glance. While the pace of expansion has resulted in a relatively messy cityscape (complete with bad traffic and constant construction), it’s what’s under the surface that makes Jakarta so magical. With so many different ethnicities calling the city (and the whole country really) home, you’ll find one of the most vibrant cultural mosaics on earth. The nightlife is out of this world if that’s your scene as well. This is the epicenter of life in Indonesia – and an integral place to start your journey. This island province is perhaps the most famous and renowned destination for international tourists in Indonesia (and perhaps all of Southeast Asia). Words like ‘paradise’, ‘idyllic’, and ‘heaven on earth’ are thrown into any conversation that involves Bali, and it’s easy to see why. The stunning beaches draw visitors from all over the world – some to surf and others to simply soak it all in. There’s more to life here than spending all day on the sandy shores (though that does sound great). You’ll find a lush tropical landscape full of rice terraces, ancient ruins and friendly locals. The island is no great secret, so you can expect to have plenty of company from other tourists – but Bali is so amazing that you won’t care one bit. The middle province of Indonesia’s most populated island (aptly called Central Java) is home to some of the most impressive and unique sites in the country – especially when it comes to temples and other windows into the island’s fascinating history. The best place to visit is the bustling city of Yogyakarta. The large metropolis is arguably more of a cultural destination than Jakarta – appealing to people from all walks of life. 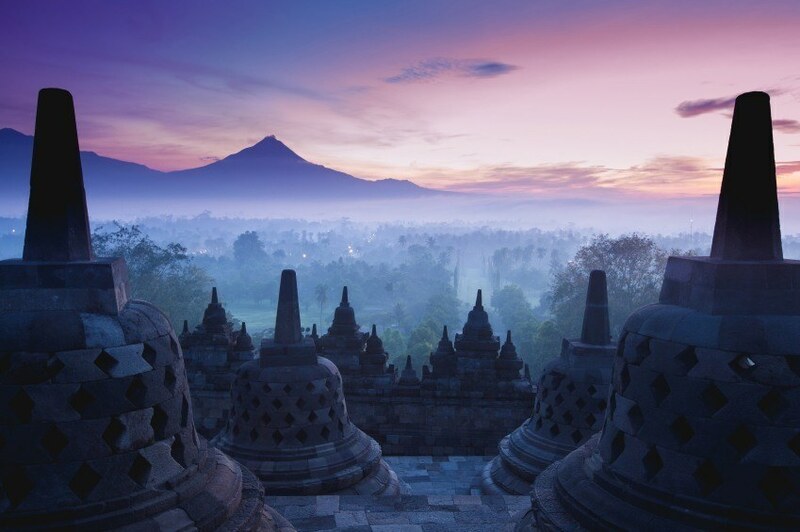 Just outside the city limits you’ll find the stunning Borobudur and Prambanan – amazingly preserved temple complexes. 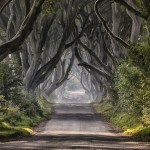 It’s hard to put into words just how beautiful these sites are, so you’ll just have to see them for yourself! Close to Bali lies another island, the lesser known Lombok. While the majority of tourists flock to the former, the stunning landscape of Lombok offers a more serene and personal experience. Like Bali, you’ll find gorgeous white sand beaches aplenty and rice fields. The centre of the island is volcanic and hugely impressive, with some of the best hiking you’ll find anywhere in the region. 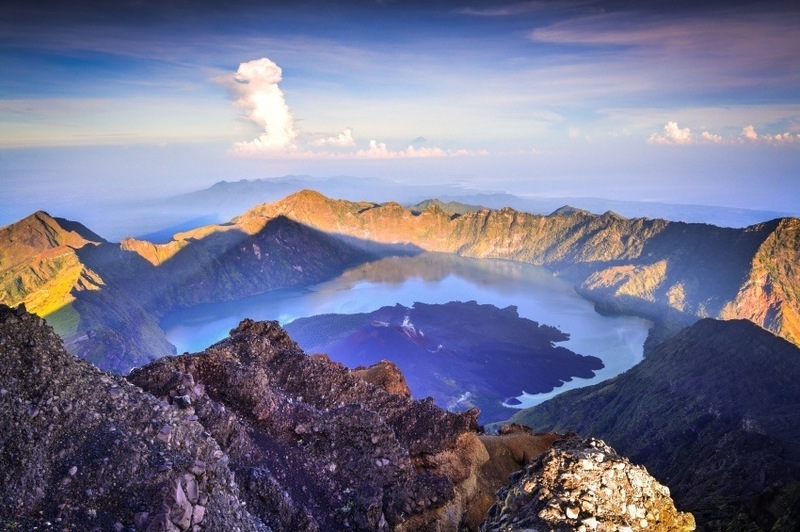 Gunung Rinjani, the 2nd highest volcano in the country, is the standout feature of Lombok (once you get past the beaches), complete with a hot spring and crater lake near the summit. All told, Lombok is a great place to experience island life without the crowds of Bali. Kalimantan is the name for Indonesia’s portion of the large island of Borneo (which it shares with two other countries). Like the rest of the island, Kalimantan is famed for dense tropical rainforests just begging to be explored by adventurous travellers. Orangutans, gibbons, thousands of bird species – the wildlife here is without equal. In recent years, the resources and forests have been picked apart, so you should consider visiting sooner rather than later! If the ecosystem is destroyed, Indonesia will have lost one of its most impressive and alluring destinations. Use sustainable ecotourism to ensure that future generations will be able to experience this beautiful environment. Indonesia is closely associated with its many volcanoes. There is no more fitting place to see this firsthand than Bromo Tengger Semeru National Park – situated around the picturesque Mount Bromo. The otherworldly landscape is dotted with volcanoes, the majority of them active. There is a stark beauty to the park’s ruggedness – making it more than worthy of a spot on this list. 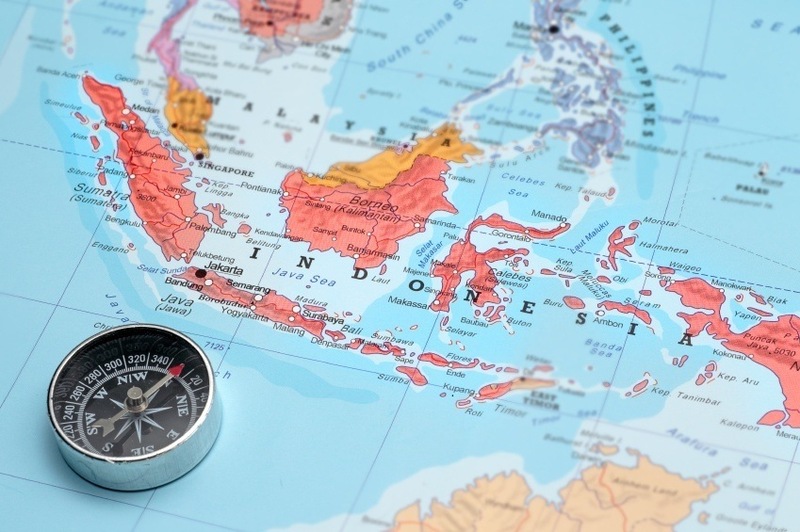 How much does travelling to Indonesia cost? Round trip flights to Indonesia usually start at about the $1200 Canadian mark (Pearson to Jakarta). There are often deals available for below the $1000 mark, so definitely spend some time shopping around. It should also be noted that American and Canadian citizens will need to obtain a visa upon arriving in Indonesia. Transit visas (7 days) cost US$10 while tourist visas (30 days) are $25. Some nationalities can visit the country without a visa, while others will need to get one before departure. Learn more HERE. Once you arrive, you’ll be pleasantly surprised by the relatively low costs. An average day’s expense will likely add up to around $58 with a budget of $34 for accommodation and $14 for food. Really saving your money can keep prices as low as $21 a day while splashing the cash will probably cost about $174 a day. 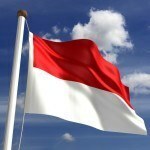 While there is no nationwide advisory according to the Canadian government, a high degree of caution is recommended throughout Indonesia due to the prevalent threat of terror attacks. In addition, non-essential travel to the province of Papua should be avoided because of increasing violence. Terrorists have been known to operate throughout the country. If a situation should arise, remain calm and follow all instructions from local security personnel. Crime is also an issue, including armed robberies and petty crime. Never leave valuables unattended and remain vigilant at all times. You should also avoid any demonstrations as they could result in violence. The transportation network in Indonesia is very poor in some places. Driving especially can be dangerous (particularly in rural areas). It is recommended to hire a driver as opposed to renting a car yourself. Ferries are not recommended, and you should be aware that buses and trains aren’t always up to the highest safety standards. For more on travel safety in Indonesia (including region by region security alerts), check out the Canadian Travel Advisory website. These are just a few examples of where to go in Indonesia, there’s tons more to see and do. If you think somewhere else should be on the list – or want to share you own experiences, tips, or advice – let us know in the comments. Check out our Country of the Week for more general information about Indonesian history and culture.